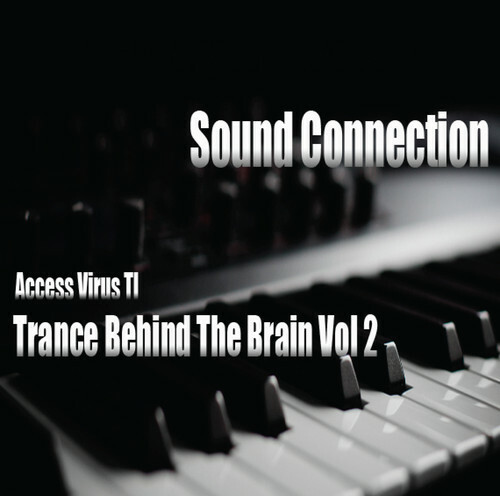 TranceMidiSamples has announced the release of several new soundsets: Trance Behind The Brain Vol. 1 and Trance Behind The Brain Vol. 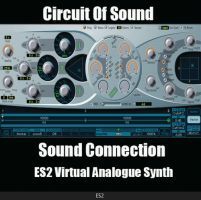 2 for Access Music's Virus TI and Circuit of Sound for Apple Logic's ES2. 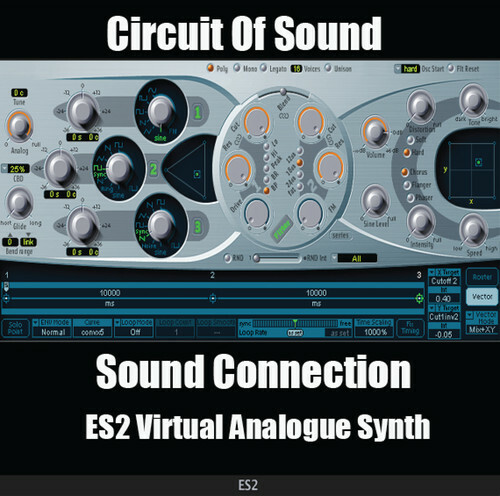 Circuit of Sound ($25) for ES2 is a collection of 64 patches including leads, basses, pads and fat plucks. Each preset has been carefully programmed for the best sound quality that will fit into your tracks. Every sound you'll hear in the demo track is pure ES2 with no EQ. 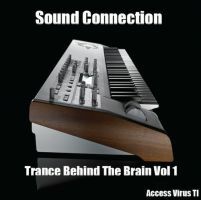 Trance Behind The Brain Volume 1 ($30) features 128 powerful Progressive Trance patches (basses, leads, chords, plucks and pads) for your Access Virus TI, TI2, or TI Snow synthesizer. This soundest features commercial sounds inspired by artists such as Armin Van Buuren, Ashley Wallbridge, ATB, Above and Beyond, Orjan Nilsen, W&W, Shogun, Cosmic Gate and many more. 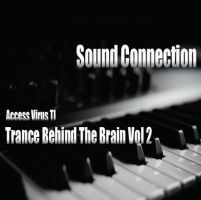 Trance Behind The Brain Volume 2 ($30) features another 128 powerful Progressive Trance patches (extreme fat trance plucks, pads, deep basses & powerful leads) for your Access Virus TI, TI2, or TI Snow synthesizer. 18 Feb 2013Trance MIDI Samples releases "LennarDigital Sylenth1 - Digital Adventure"
08 Oct 2012TranceMIDISamples releases "NI Massive 3:00 AM", "300 Hi-Hat Sound Pack" and "Elements Of Music FX Sound Pack"